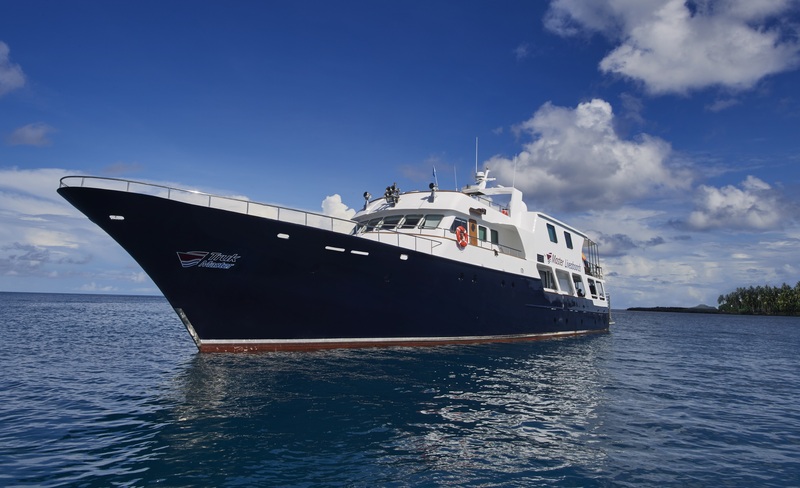 M/V Truk Master is the latest vessel to join the Master Liveaboards luxury fleet in 2016 providing divers the opportunity to explore one of the most popular diving destinations in the world, Truk Lagoon. 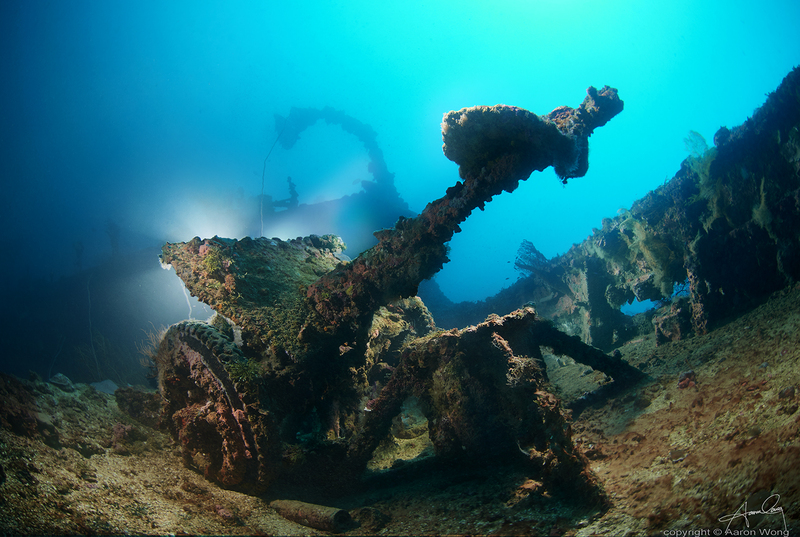 Beginning May 2018, Truk Master will spend a season each year sailing the exclusive area of Bikini Atoll in the Marshall Islands. With comfortable accommodation for up to 16 guests, the steel-hulled M/V Truk Master boasts eight twin and double cabins with a choice of standard, premium and deluxe cabins. Each cabin benefits from en-suite bathroom facilities and individually controlled air-conditioning. 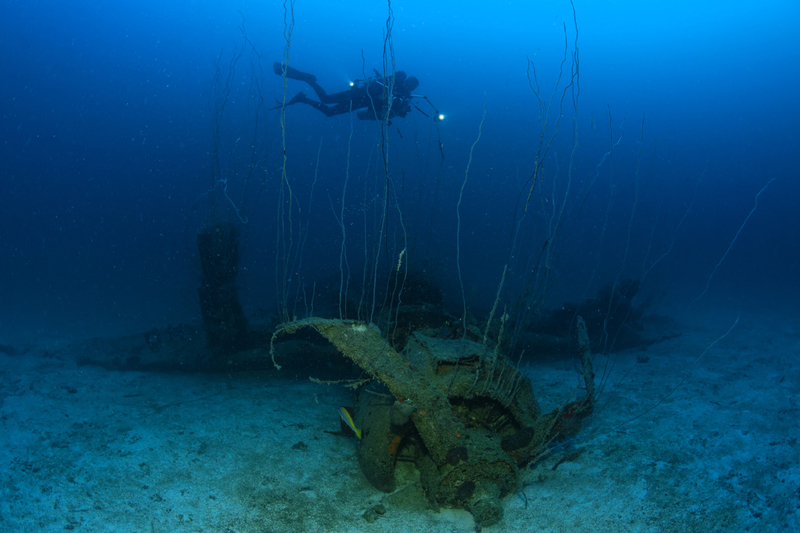 During the Bikini Atoll itineraries, M/V Truk Master is limited to 11 passengers due to Marshall Island regulations. Spaces will only be available in the premium cabins, located on the lower and mid decks. The other cabins will be used for storing extra supplies which is necessary due to the remote location of Bikini Atoll. The main deck enjoys a spacious indoor dining room along with a camera station complete with numerous charging points and storage space. Unwind and relax after a fantastic day of diving in M/V Truk Master's indoor lounge and bar with a plasma screen which is ideal for movie and photo viewing. Alternatively, why not head out to the shaded outdoor relaxation area or the large sundeck and sink into a lounge chair to soak up the atmosphere. The vessel benefits from a large dive deck with individual set up stations, under-bench storage and camera table with a large entry platform to the rear of the vessel. This fantastic new vessel will also be able to cater for recreational, technical and rebreather divers.